The archaeologists were cleaning and restoring several tombs in the necropolis that had been already looted in antiquity when they realized that in one of the chambers of tomb XIV, part of the roof had already collapsed before robbers entered it. 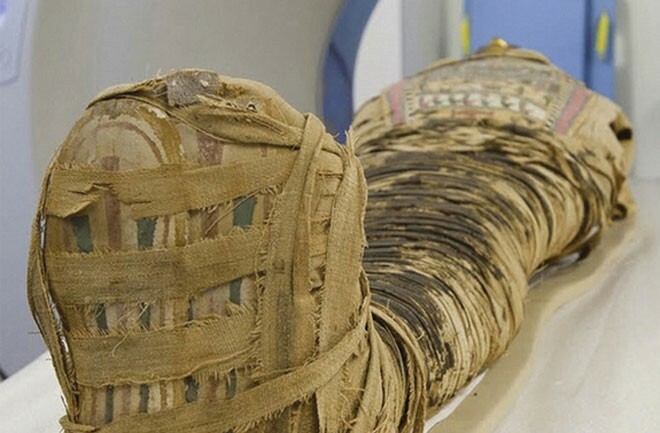 “A large boulder, which had fallen down before the tomb was looted, had crushed and buried a previously untouched coffin with all its content,” Egyptologists Myriam Seco, director of the Thutmosis III Temple Project, said in a statement. As Seco’s team removed the stone, they found a wooden sarcophagus and an utterly destroyed female mummy. 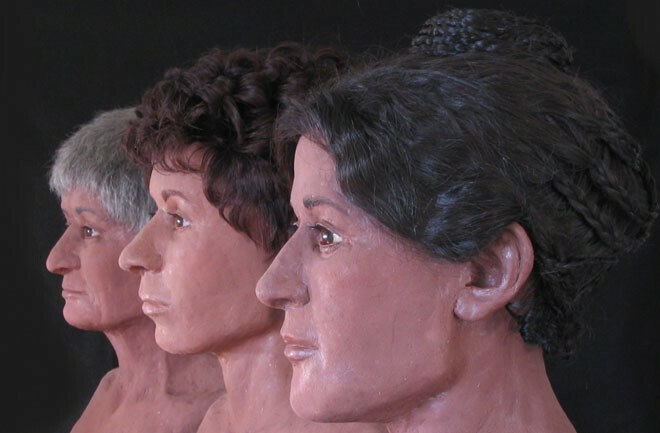 “She still wore the marvelous jewelry that was attached during the process of mummification,” Seco said. 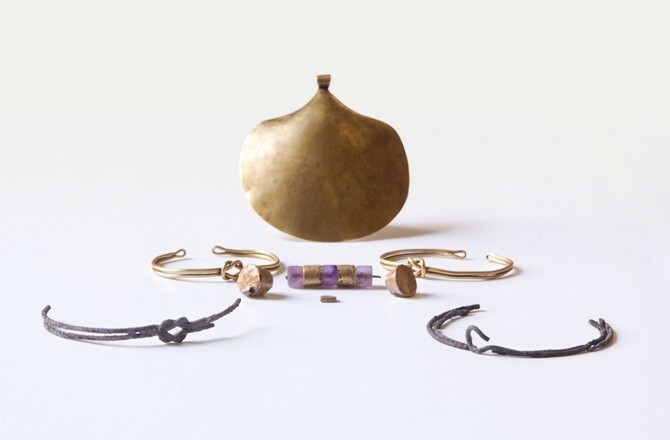 Belonging to a higher social class, the woman, possibly in her 30s, was buried with a necklace in which semiprecious stones and gold plates alternate. A pendant in the form of a finely-wrought golden shell weighting over 20 grams was attached. “Furthermore, she carried two golden bangles on her arms, each formed by two pieces of twisted wire, connected to each other and silver bracelets on both ankles,” Seco said. While the golden shell and the two bangles were found in a perfect state of preservation, the silver ankle bracelets were very worn. “These spectacular findings confirm that an elite necropolis is located under the mortuary temple of Thutmosis III. Wealthy and important individuals of the Middle Kingdom and their families were buried there,” Seco said. Archaeological work at the temple began in 2008. The seventh season started last October and will run until mid-January.